The Best Life SMS. Use image quotations as wallpapers, backgrounds to help inspire and keep pushing forward towards your dreams. This is a brick wall. Its in your way. You can climb over it or tunnel underneath it or kick it down or try to walk around it. Or you can sit down on the ground in front of it and weep bitter life-is-not-fair brick wall hating tears. But let's be honest, when you cry, your mascara runs and so does your nose and your eyes get red and puffy. 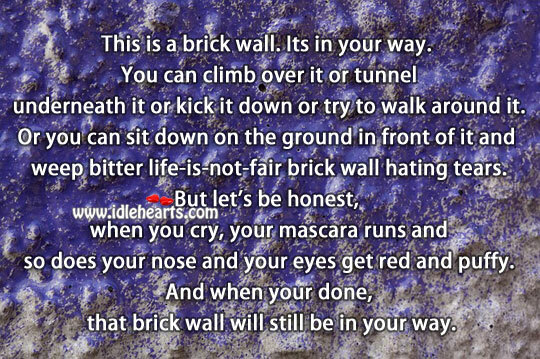 And when your done, that brick wall will still be in your way. 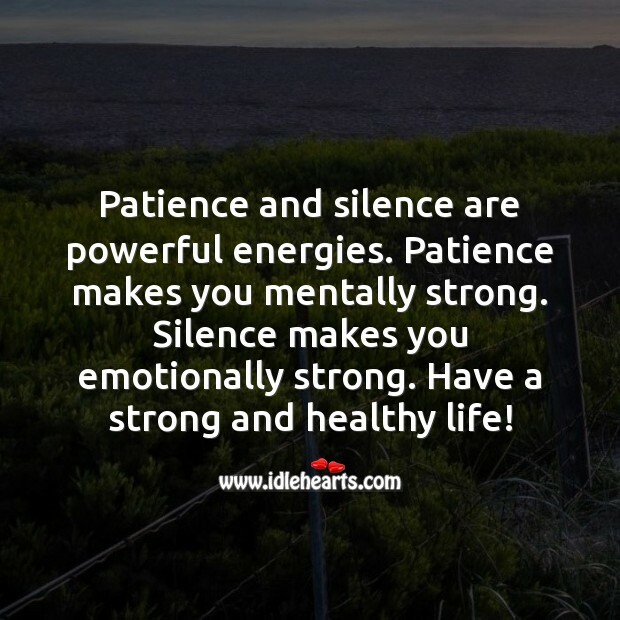 Patience and silence are powerful energies. Patience makes you mentally strong. 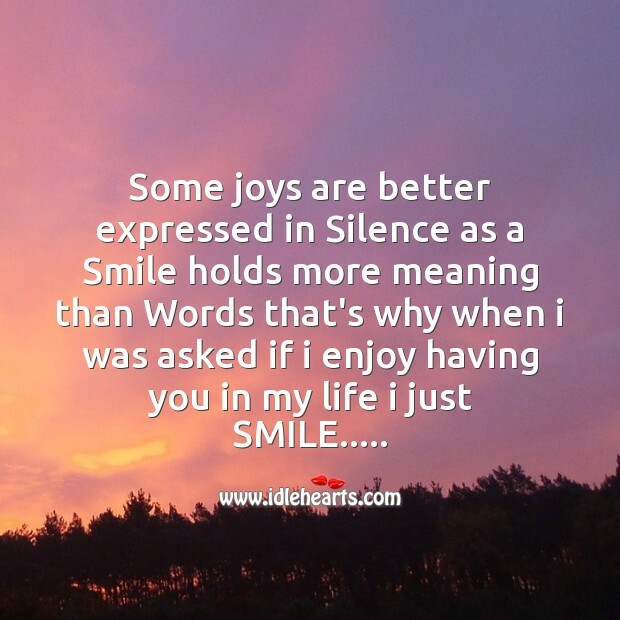 Silence makes you emotionally strong. Have a strong and healthy life! 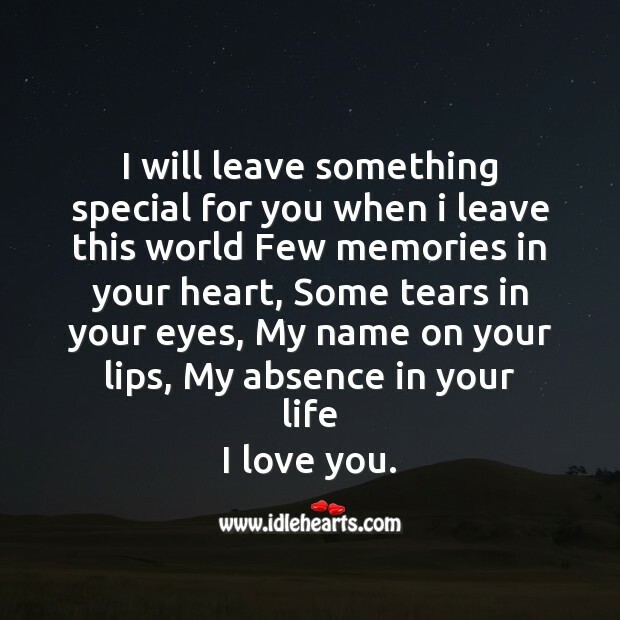 I will leave something special for you when i leave this world Few memories in your heart, Some tears in your eyes, My name on your lips, My absence in your life I love you. 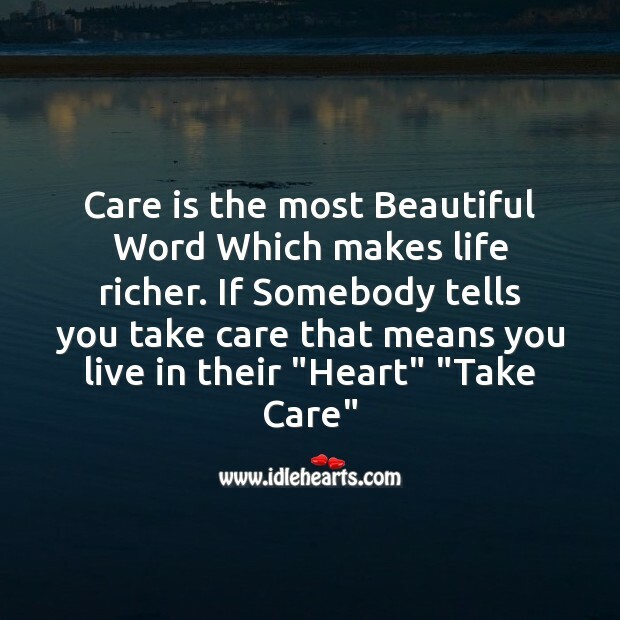 Care is the most Beautiful Word Which makes life richer. 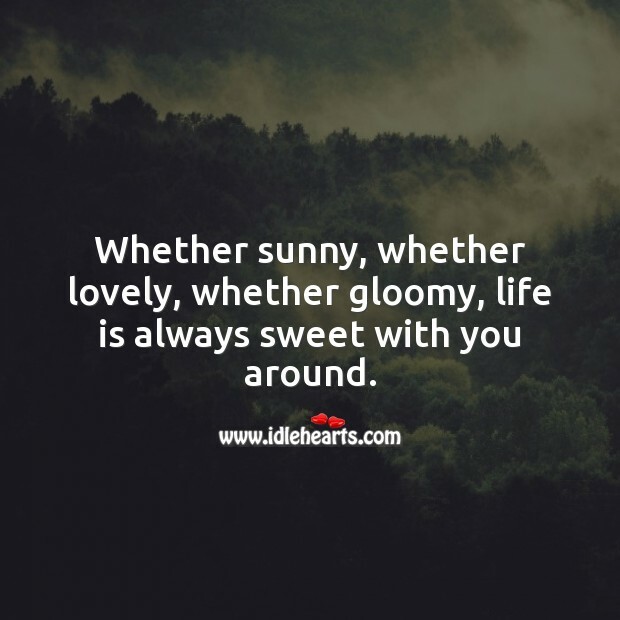 If Somebody tells you take care that means you live in their "Heart" "Take Care"
Whether sunny, whether lovely, whether gloomy, life is always sweet with you around. 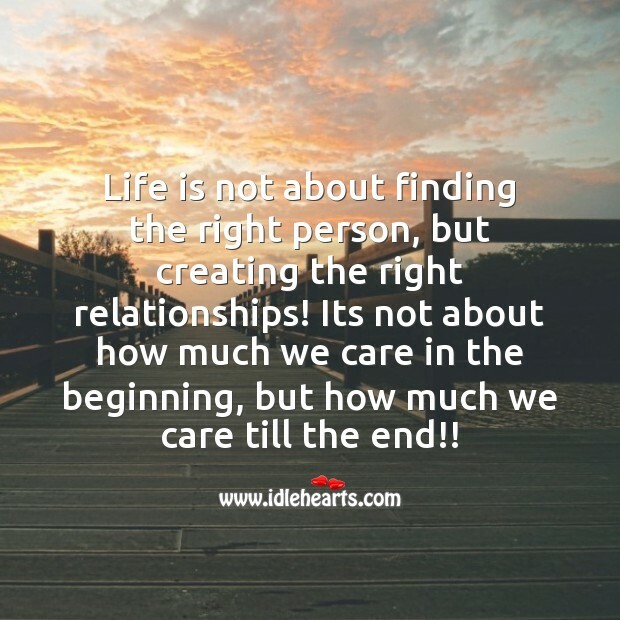 Life is not about finding the right person, but creating the right relationships! 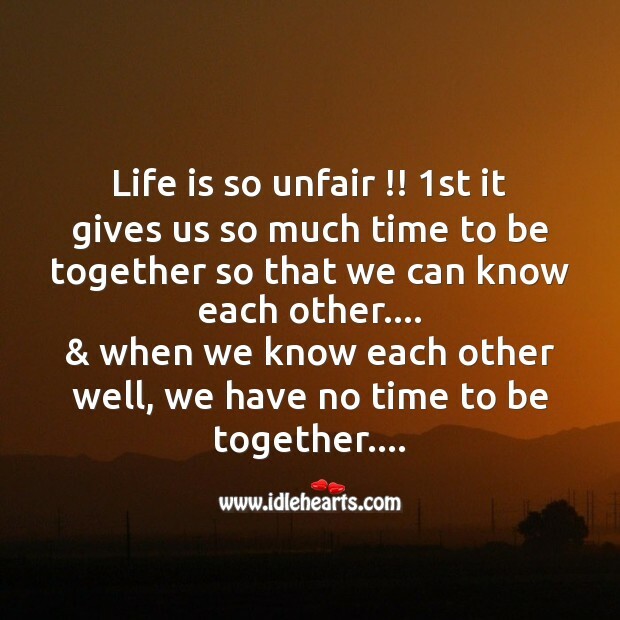 Its not about how much we care in the beginning, but how much we care till the end!! 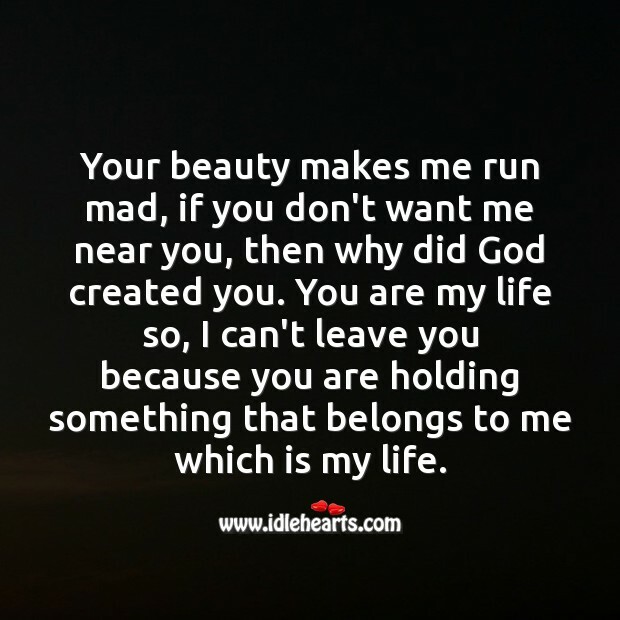 Your beauty makes me run mad, if you don't want me near you, then why did God created you. You are my life so, I can't leave you because you are holding something that belongs to me which is my life. 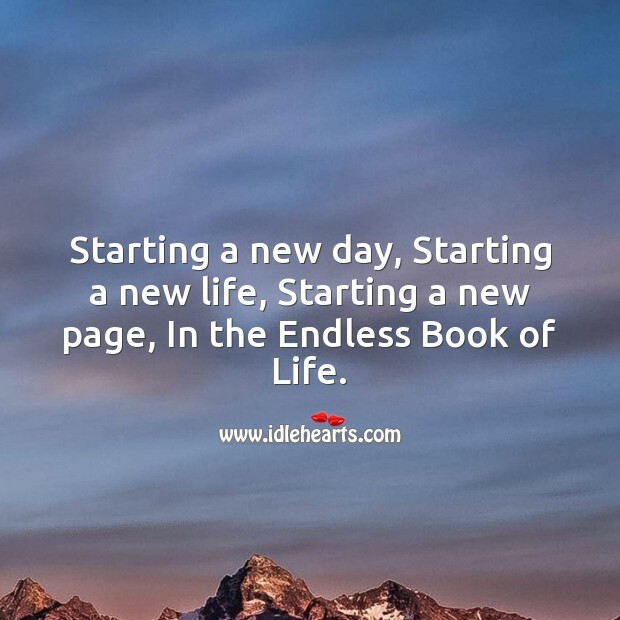 Starting a new day, Starting a new life, Starting a new page, In the Endless Book of Life. If you can’t fly, Run! 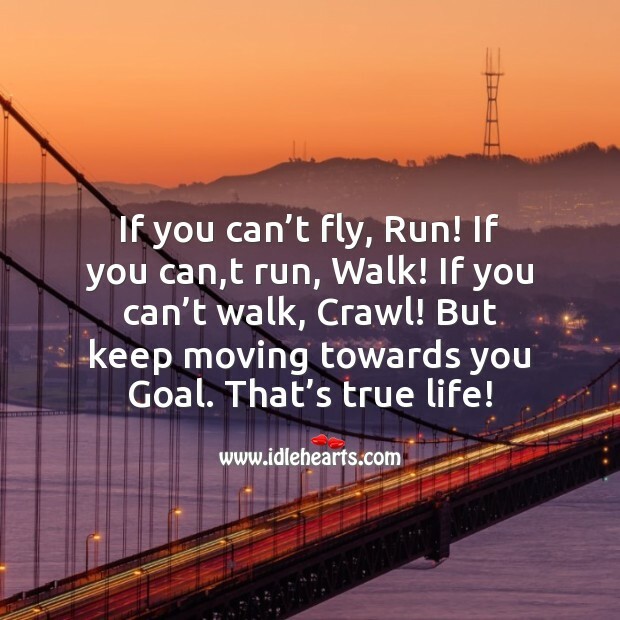 If you can,t run, Walk! If you can’t walk, Crawl! But keep moving towards you Goal. 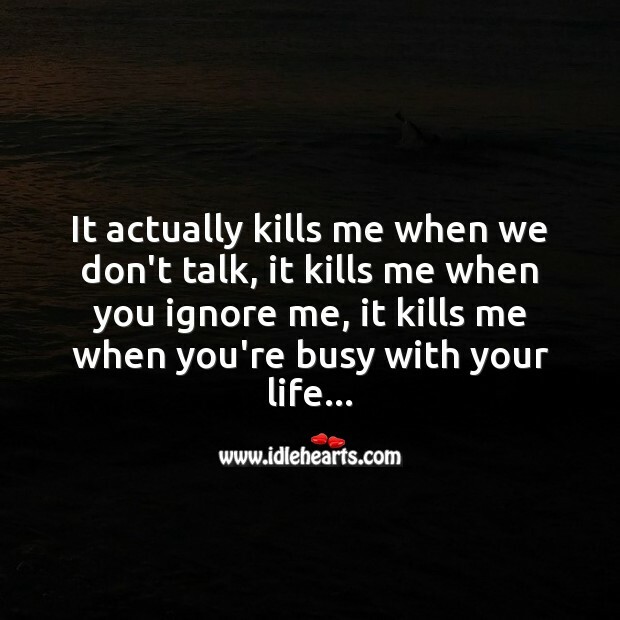 That’s true life! 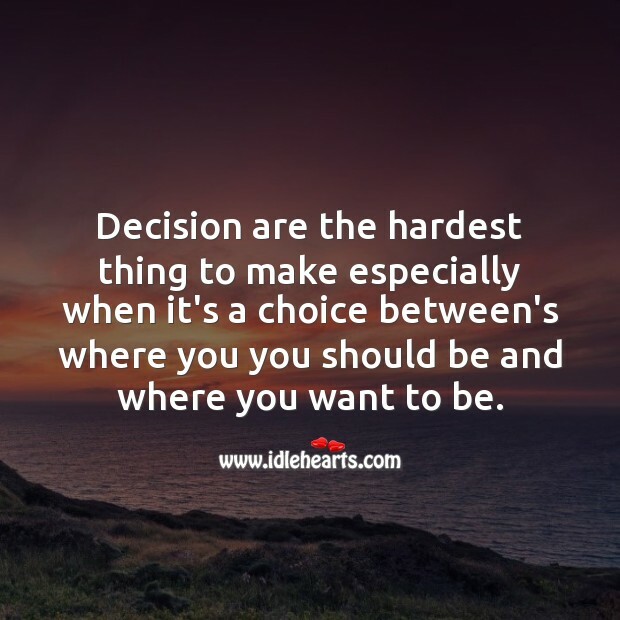 Decision are the hardest thing to make especially when it's a choice between's where you you should be and where you want to be. It’s wrong to say I can’t live without you. 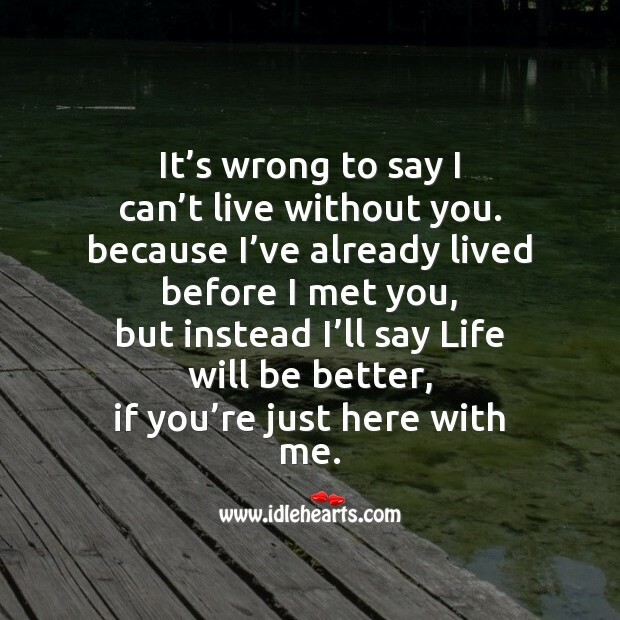 because I’ve already lived before I met you, but instead I’ll say Life will be better, if you’re just here with me. 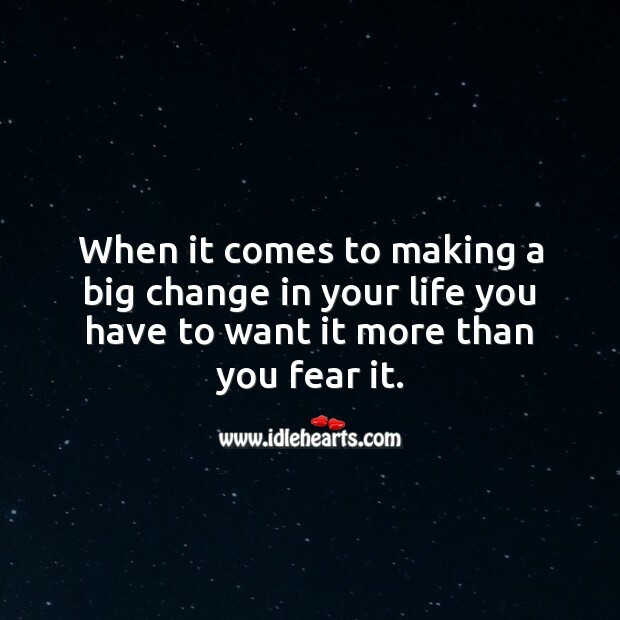 When it comes to making a big change in your life you have to want it more than you fear it. 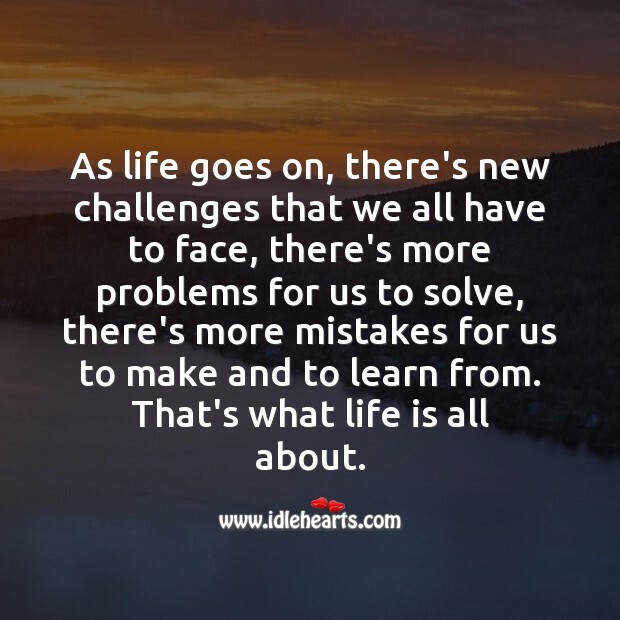 As life goes on, there's new challenges that we all have to face, there's more problems for us to solve, there's more mistakes for us to make and to learn from. 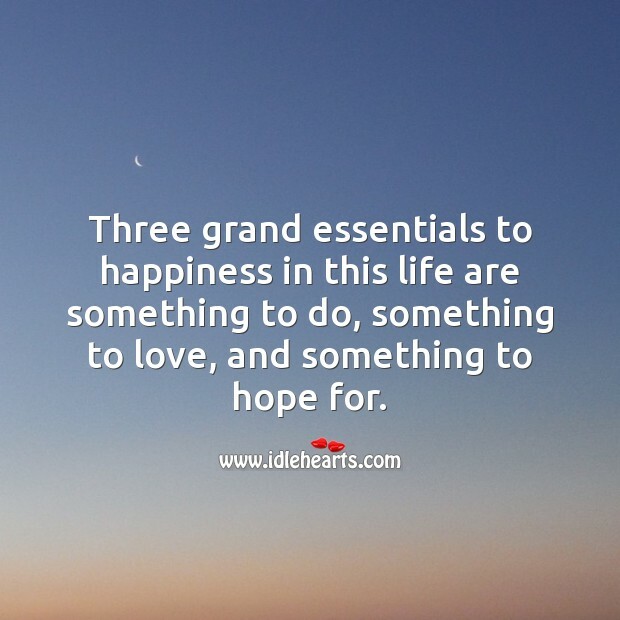 That's what life is all about.